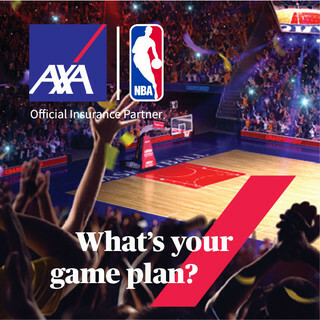 AXA Philippines is now the Official Insurance Partner of the NBA in the Philippines. Assisting clients in making the right financial decisions by offering innovative solutions. Similar to how a coach in the NBA helps his team win a game. This partnership with the NBA highlights common principles between the companies. Teamwork, integrity, courage, innovation and the foresight for customers to power up their game plan, not just on the physical playing field, but also on the hard court that is life. AXA Philippines shares NBA’s commitment to innovation and looks forward to joining NBA in creating new and exciting experiences for passionate fans. Serving as the presenting partner of NBA 3X Philippines, AXA Philippines will also support the league’s global youth basketball participation program, the Jr. NBA Philippines. AXA Philippines has also pledged its support to NBA Cares, the league’s global social responsibility program that engages 12 million youth annually. 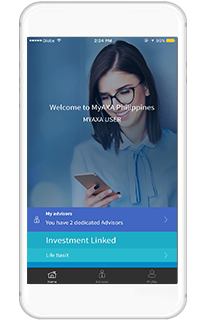 AXA Philippines products are like winning NBA moves: Global Health Access for defense against unforeseen medical expenses. 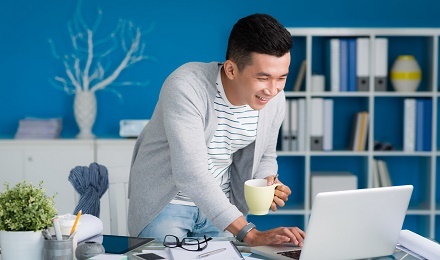 AcademiX for protection versus the rising cost of education. AXelerator and life Basix for savings and income protection. 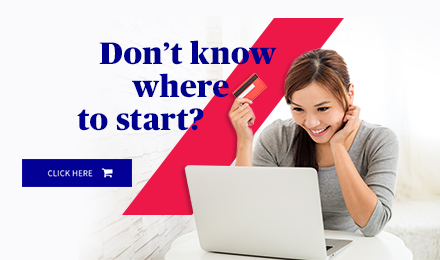 Whether on the basketball court or in the game of life, proper coaching, the right strategy, and the support of a strong partner are vital in reaching your goals, just like AXA and the NBA. So, what’s your game plan?